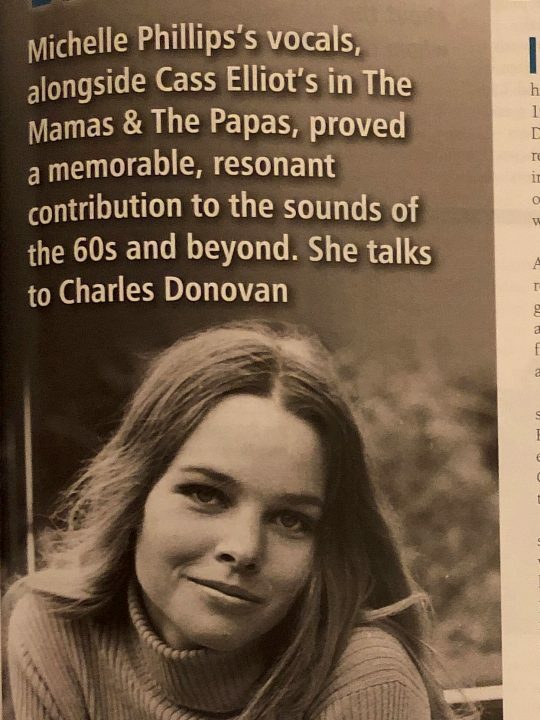 Originally in Vol. 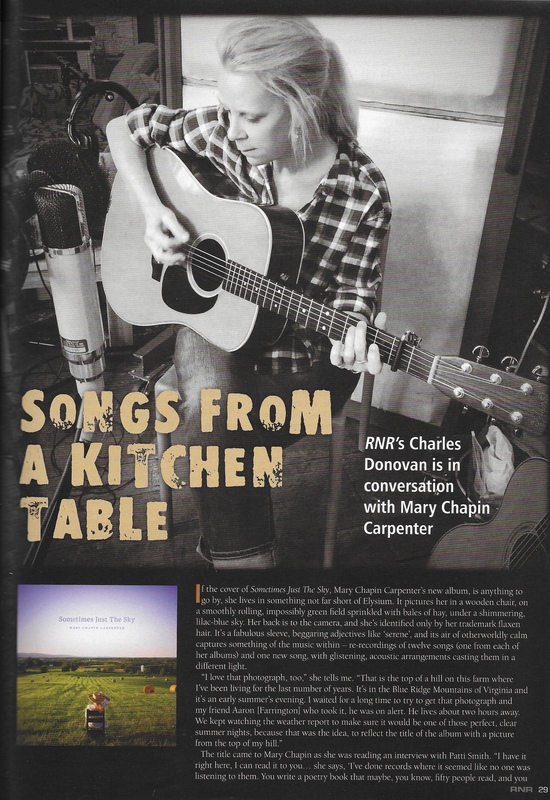 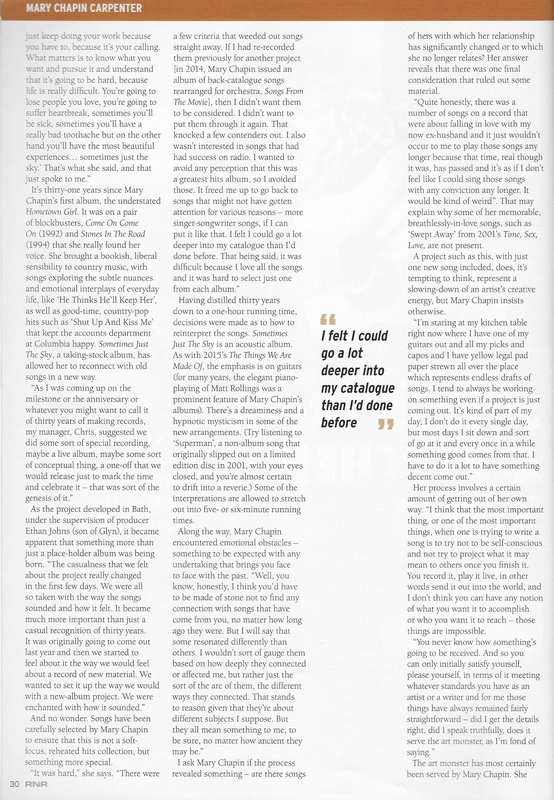 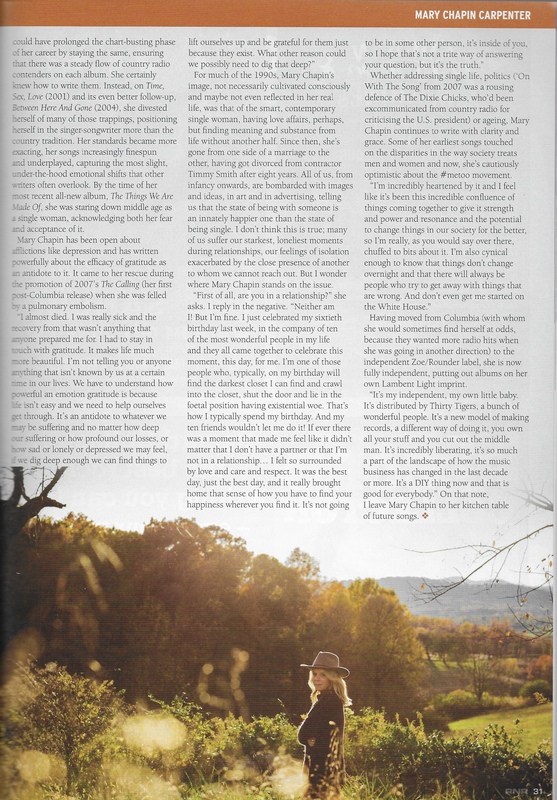 2, Issue 69 of RnR Magazine, here’s my interview with the feted and much-loved singer/songwriter, Mary Chapin Carpenter. 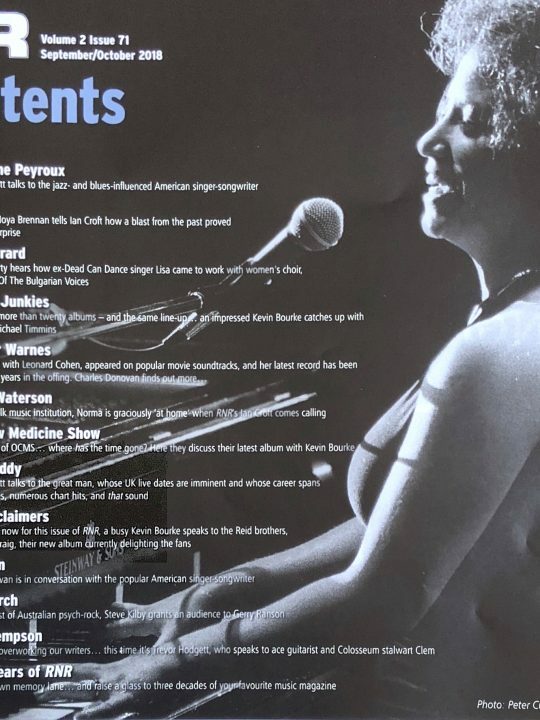 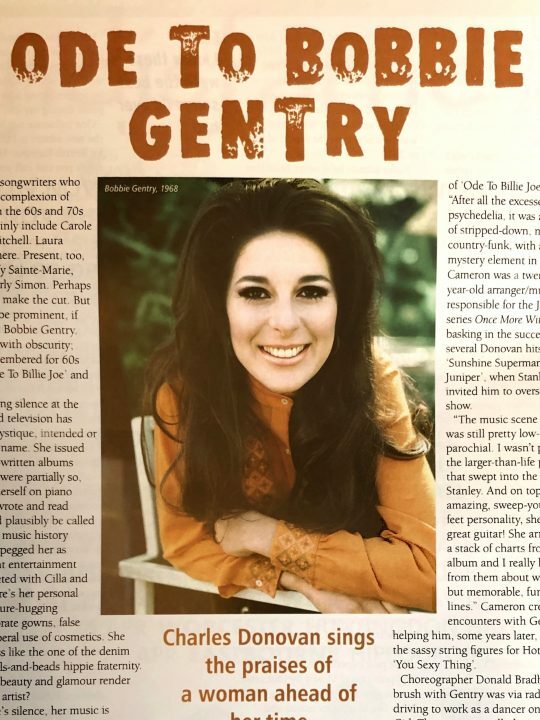 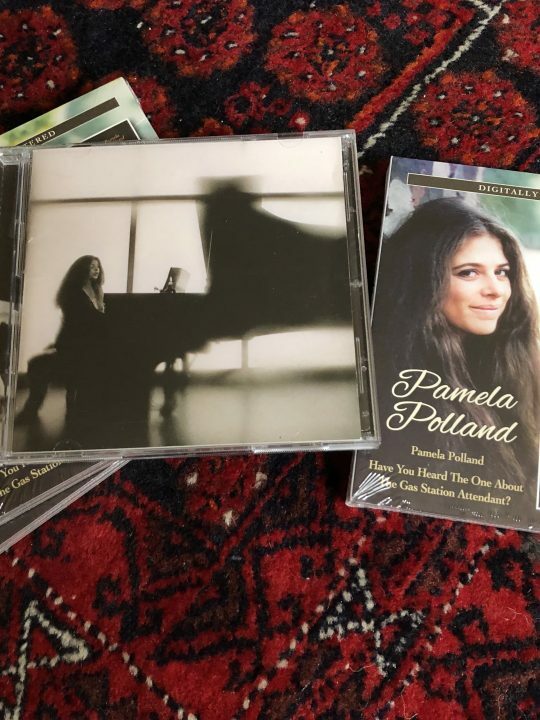 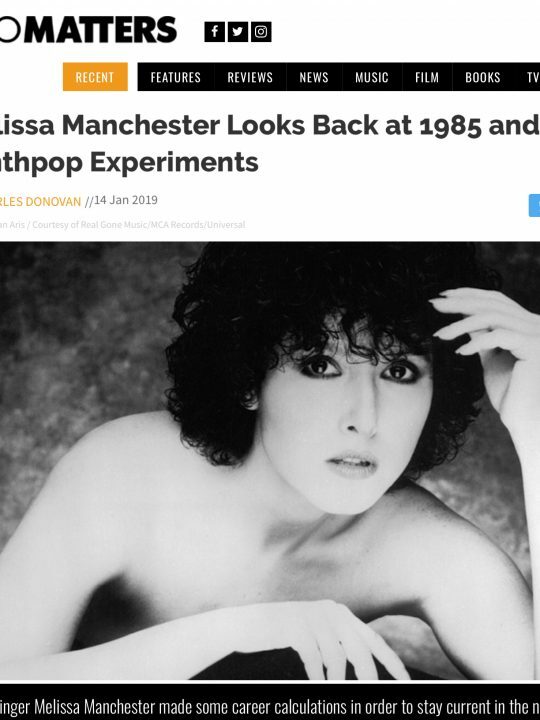 I started taking an interest in her work back in 1992, when Come On Come On was getting positive notices throughout the UK press (I then went back and discovered the earlier albums). 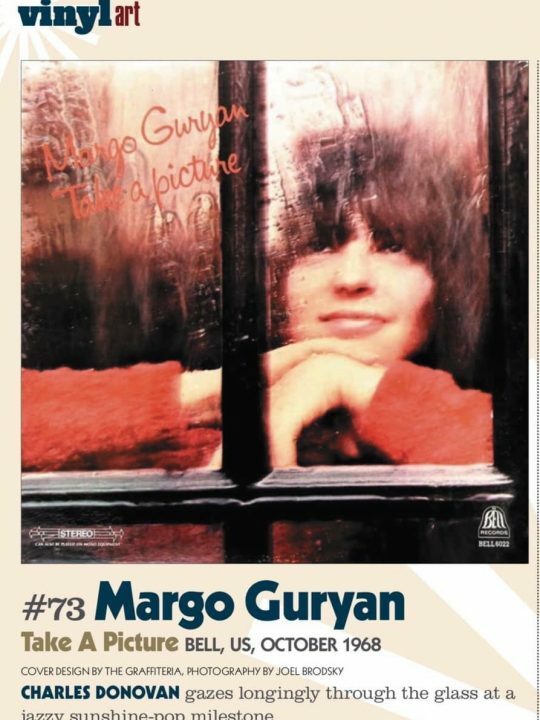 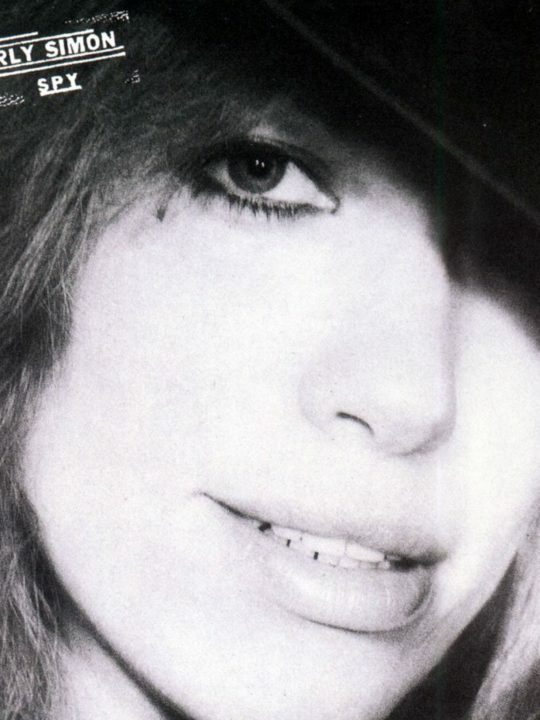 She’s remained an incredible talent whose songs pinpoint emotional nuances that elude the rest of us so often.